Directed by James Kent. With Keira Knightley, Ned Wills, Pandora Colin, Jason Clarke. 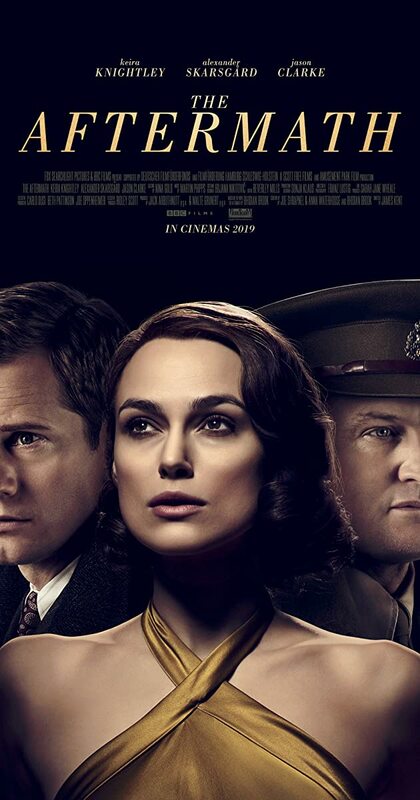 Post World War II, a British colonel and his wife are assigned to live in Hamburg during the post-war reconstruction, but tensions arise with the German who previously owned the house.